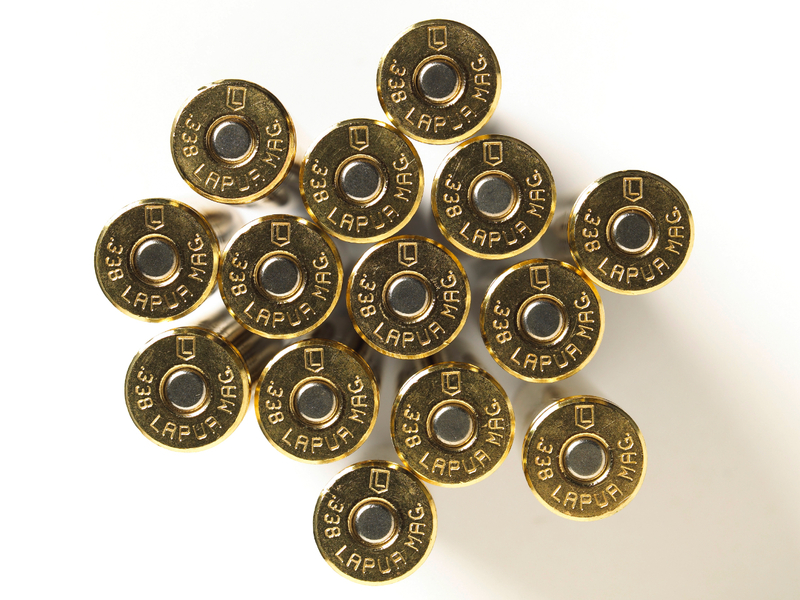 Lapua’s components are known by reloaders all over the world. The top quality and accuracy that are characteristic to all Lapua ammunition is achieved with precise combining of the cartridge components. 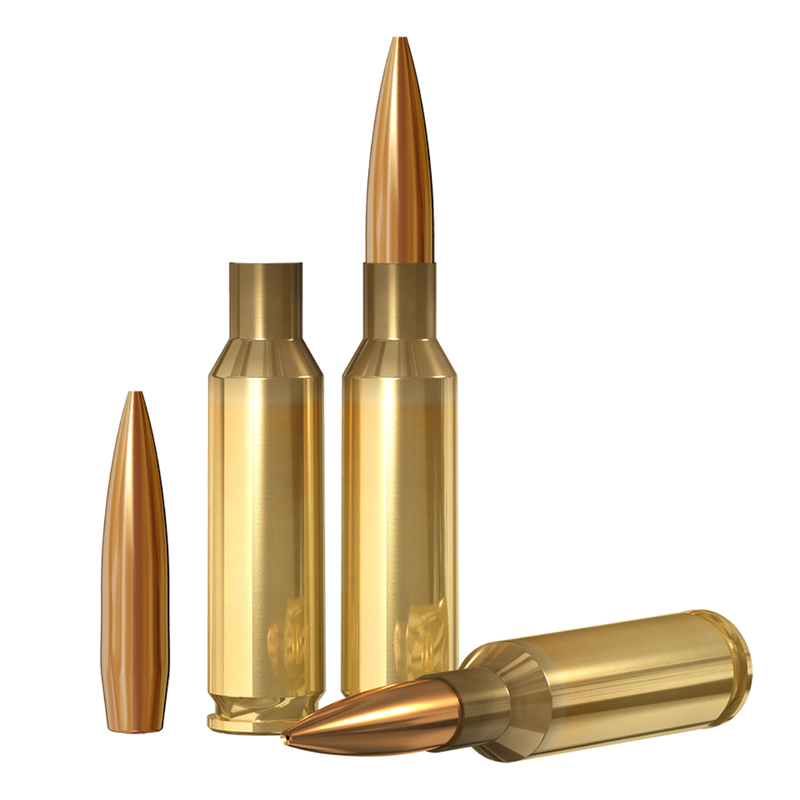 Important cartridge qualities such as reliable and timely ignition, optimal muzzle velocity and excellent ballistic properties are the result of well designed and carefully manufactured brass and bullets. 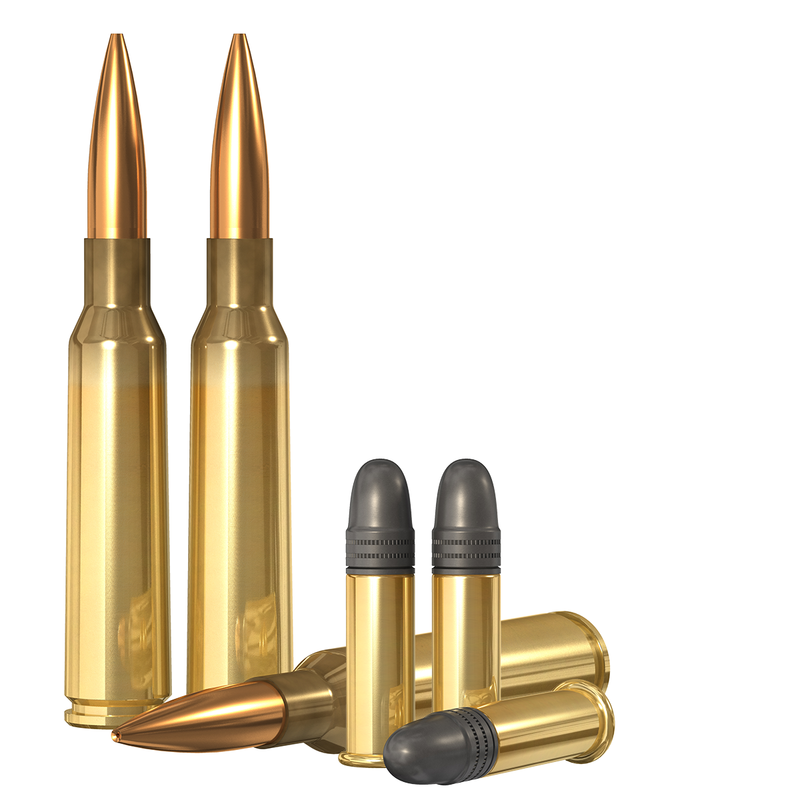 A cartridge can be perfect when all ammo components match together perfectly, something top marksmen and competitive shooters reloading with Lapua brass and bullets know. Lapua offers a wide variety of cases and bullets for hunting, sport shooting and target purposes, for both centerfire rifle and pistol. 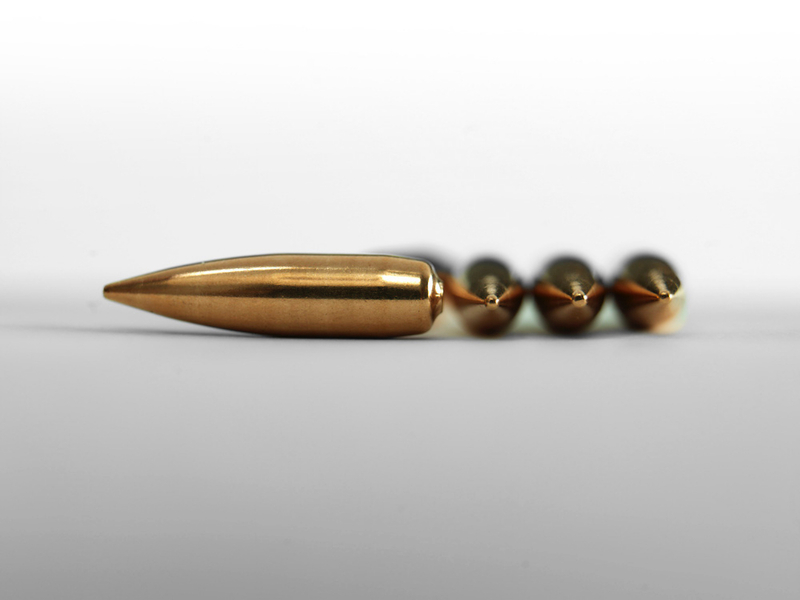 Lapua focuses primarily on premium quality small caliber ammunition for target shooters as well as for hunters and law enforcement authorities. 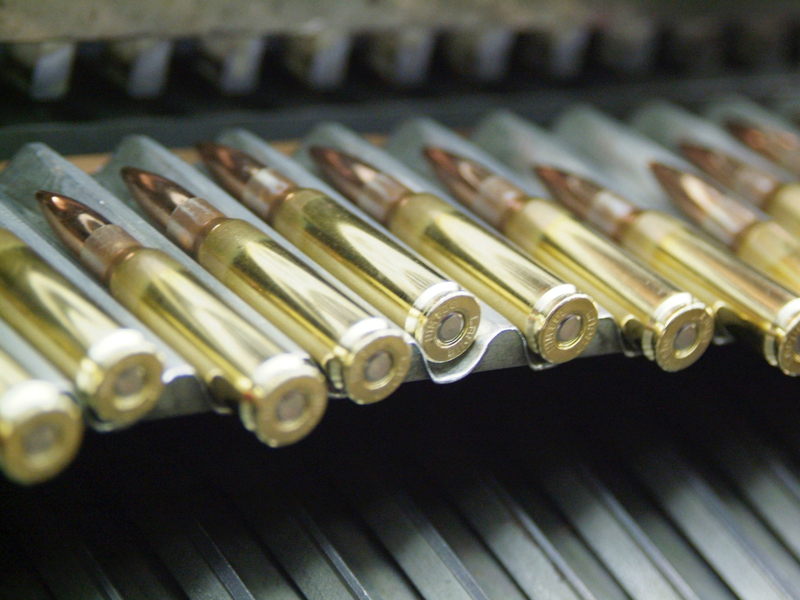 Lapua has always strived to produce the best possible cartridges and ammunition components for those who have the same passion for precision as we do. 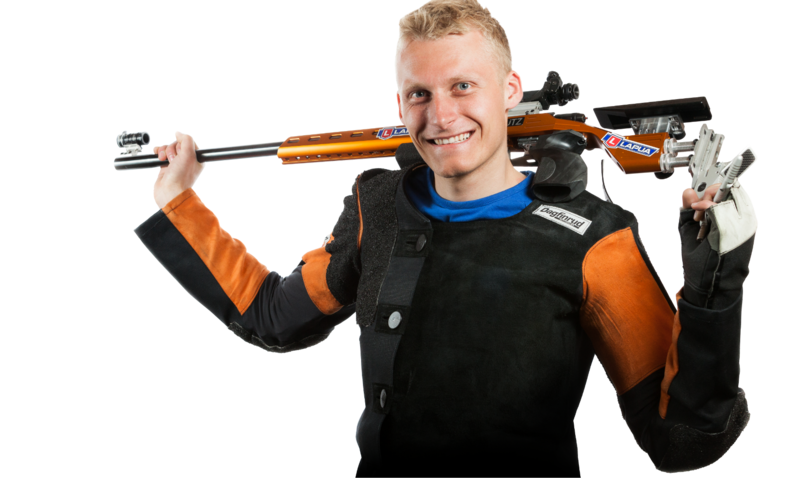 Competition results worldwide prove that we are the preferred ammunition partner for rifle and pistol shooting champions, everywhere. Our cartridge selection includes centerfire and rimfire ammunition for both pistol and rifle shooters, for target shooting, hunting and tactical use. Team Lapua is a group of accomplished top match shooters from around the world. 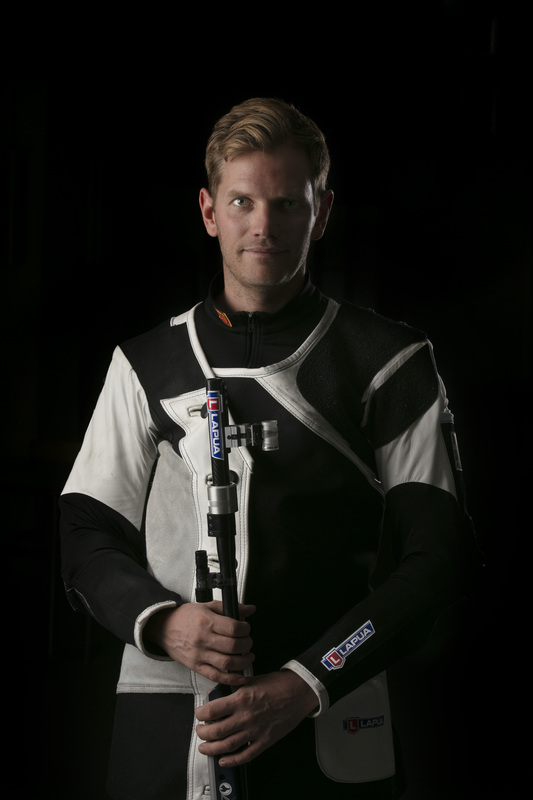 Team Lapua consists of national champions, European champions, NRA champions, World champions and Olympic medalists. Our sponsored Lapua team members compete in various rifle and pistol disciplines.